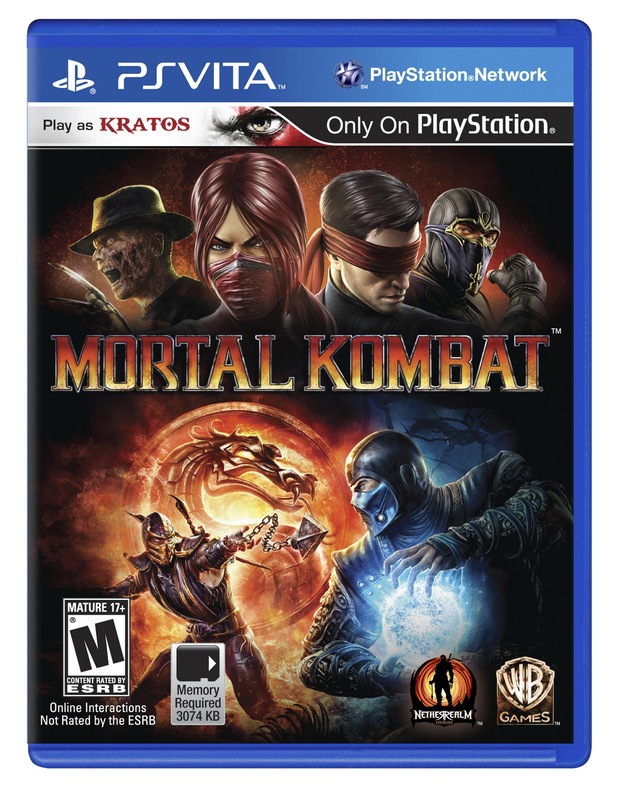 MashButtons: PS Vita tells Mortal Kombat Get Over Here! This just in from the fine, yet twisted people at Warner Bros, the PS Vita will be getting Mortal Kombat for you gore loving fighters on the go. That is not all, we do not have a release date, but we do have a window of Spring 2012. NetherRealms claims that all the original features of the title released last year will be included along with features developed specifically for the Vita.